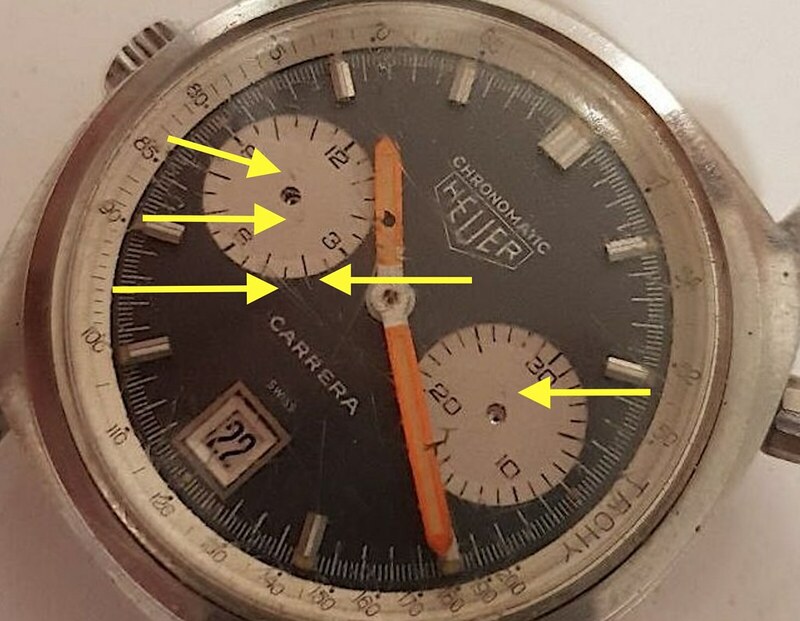 Take a look at the pictures and you will notice it is the same dial. Case and movement are different. 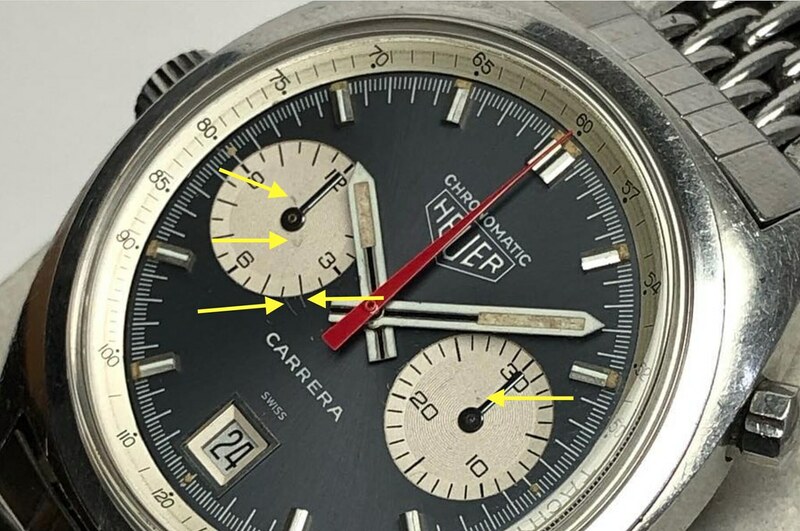 They had a Carrera in better condition and simply swapped the dial.